Our process for the manufacture, delivery, installation, and support of our products has been proven to be fast and reliable, and ensure your business has a robust, long-lasting, eye-catching, full-color LED Display for years to come, along with all of the profits it brings you. 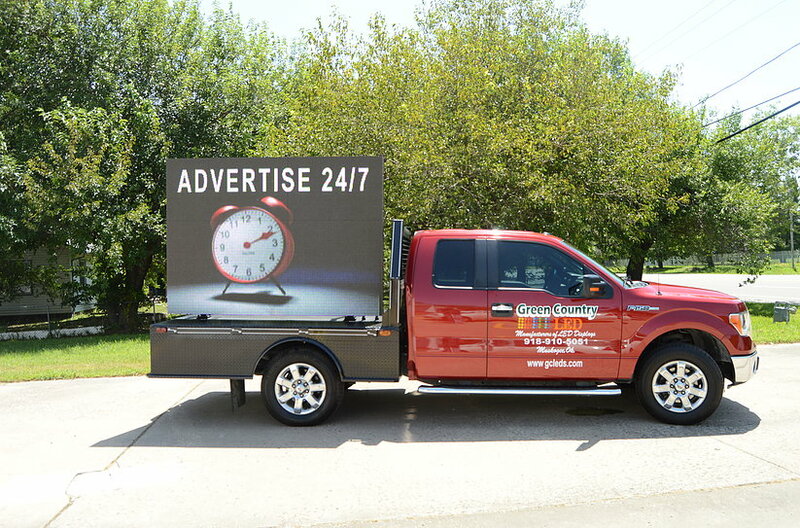 Each of our potential clients is invited to schedule a totally free, no-strings-attached, one-day demonstration of the displays we provide-- at THEIR business, running THEIR advertisements, and earning THEM real customers on the spot. 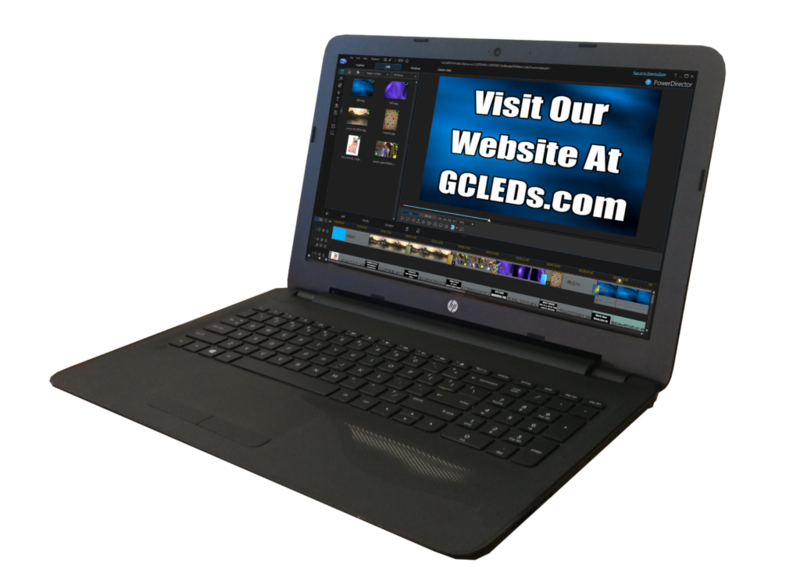 This lets potential clients see the incredible advantage that our displays provide as far as picture quality, brightness, and resolution. The demo provided can be changed in size and in message on-location to show the exact size and story of the display they're considering. During the live demonstration, the representative present at the demonstration will be qualified to assist in establishing a number of technical aspects to a site that must be examined before installation. These include electrical needs, appropriate size and resolution of display, resolution, and strength of pole, when necessary. 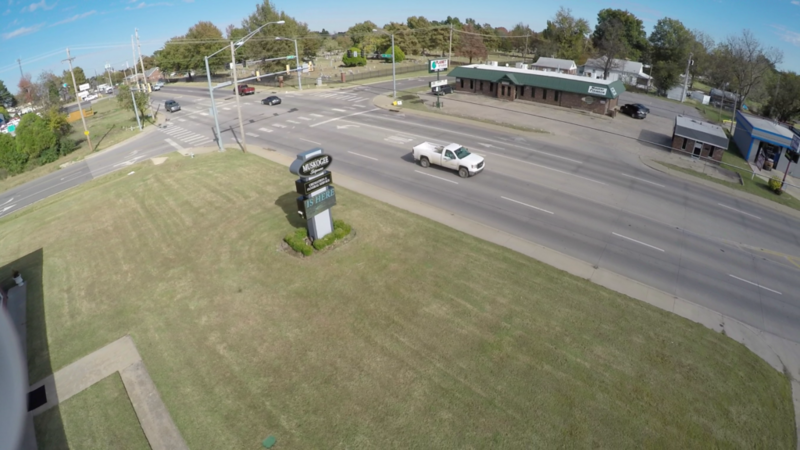 We staff our demo trucks with personnel with at least 5 years of experience in the industry. Once the display size & resolution are established, a quote will be prepared. The demonstration representative, while still on-site, will get assistance from the corporate office via webinar to find the best option for the client. 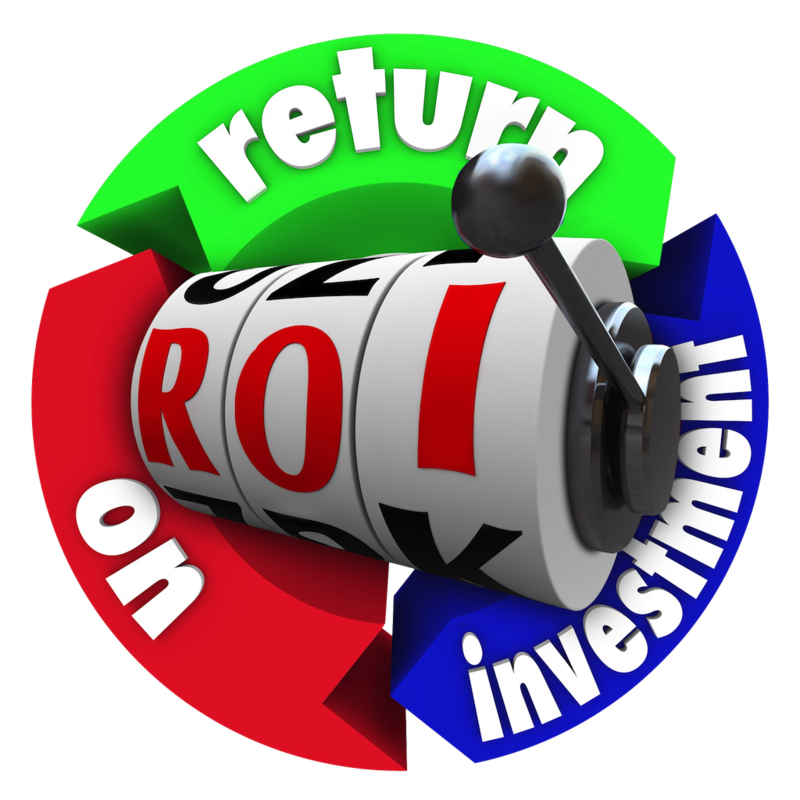 Pricing, payment options (such as leasing), and the ROI calculator are introduced to the client so they can consider the remarkable benefits of the display they're looking at. Upon agreement by the client, an invoice is created at this time. 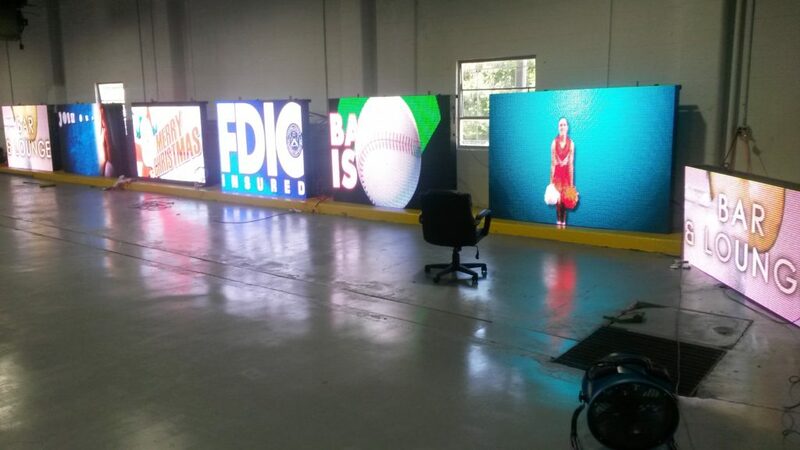 Upon invoice, the client's LED Display is immediately scheduled for production. The size of the display is custom-built to client specifications-- one size doesn't fit all. The LED Display is then calibrated, tested, and set up in-house for a 72-hour monitored testing period. This helps flush out any issues the display might have otherwise gotten well before the display arrives, meaning the display will be beautiful and fully functional the moment it goes on-line. Upon successful testing of the display and the procurement of appropriate permits, our installation team then installs the LED Display. Once the electrical is tied in, the install teams establish communication to the display from a laptop included with every display purchase, and the display is brought on-line. At this time, the training department steps in to train all client-designated personnel employed at the client's business on the operation of the display and the software for adjusting the messages and advertisements on the display. From here, the display will work autonomously, as long as it's given power. However, it's important to change the message often, which can be done either in-house by the client's employees who were trained at the conclusion of the installation (or, since we offer lifetime web-based training, any other employees you have trained on the operation of the display), or with assistance by us. 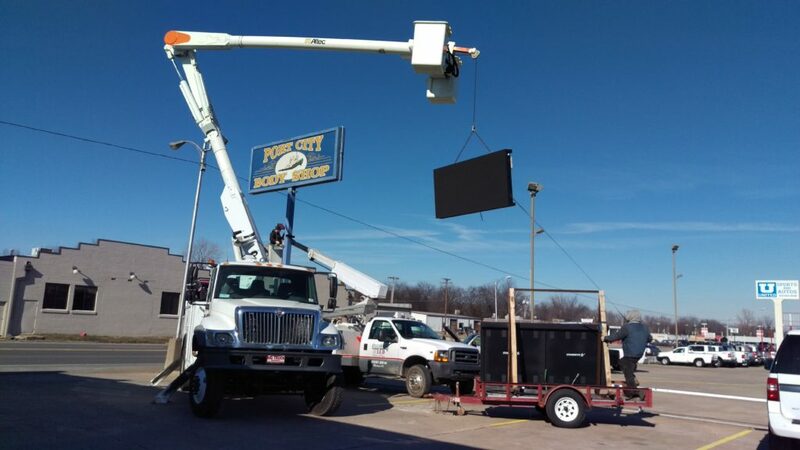 We offer a comprehensive 5-year warranty that covers parts and in-house labor in the LED displays our clients receive, as well as web- and phone-based tech support for those LED Displays for the life of the sign. Additionally, we offer parts to our customers at wholesale prices to keep displays running and as beautiful as the day they were installed for ten years or more, as well as resources including live support and clear video tutorials to help even the least experienced of technicians repair any issues the display may have beyond the first five years. Click here for more tips for profits!